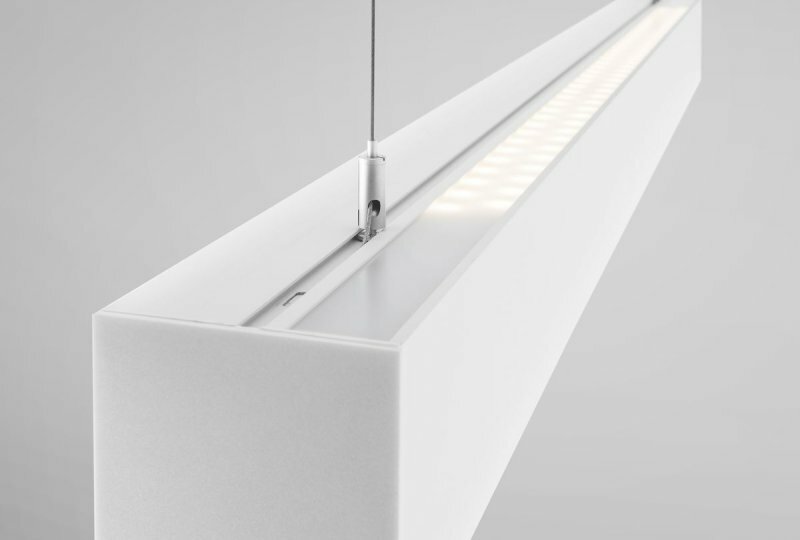 ﻿Pendant luminaire with direct-indirect lighting delivering UGR <19, and one variant delivering UGR <16, for very demanding workspaces and to ensure visual comfort! Luminaires perfect for offices, graphic studios, schools, banks and other workplaces with high illumination requirements. Labro80 luminaires are delivered complete. Perfect lighting for your space is simply a matter of adding one item to your order. 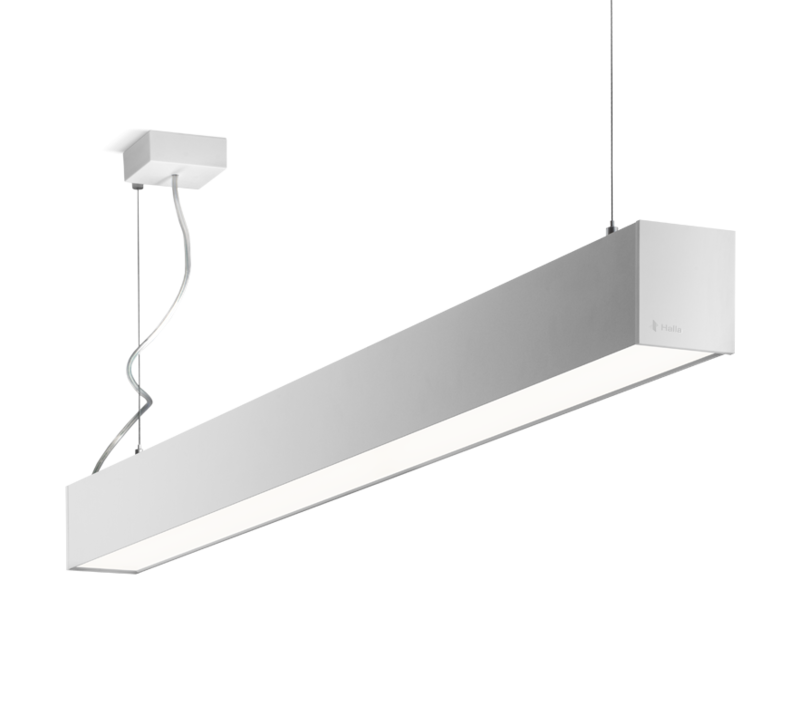 ﻿Labro80 luminaires represent a higher class of linear luminaires. They deliver quality lighting for offices while meeting all parameters for such spaces. We deliver Labro80 luminaires completed with all accessories. Packaging includes end caps and a system for fixture installation.